Dillard’s, Inc. announced that it will make a significant contribution of more than $520,000 to local Chapters of Ronald McDonald House Charities®. This donation was made possible through the sale of Dillard’s exclusive Southern Living Christmas Cookbook. For the tenth time, Dillard’s offered a special custom edition of the Southern Living Christmas Cookbook to benefit RMHC chapters around the country. This exclusive, 288-page hardbound cookbook is filled with fabulous holiday recipes, color photos, menus, decorating tips and entertaining ideas. With this year’s contribution, Dillard’s has donated more than $14.1 million since 1994 to local RMHC Chapters to support the Ronald McDonald House® program. Ronald McDonald Houses keep families with sick children close to each other, and close to medical care their children need, when they need it most of all. Families staying at a House are able to spend more time with their hospitalized children, interact with clinical care providers and participate in decisions and provisions. 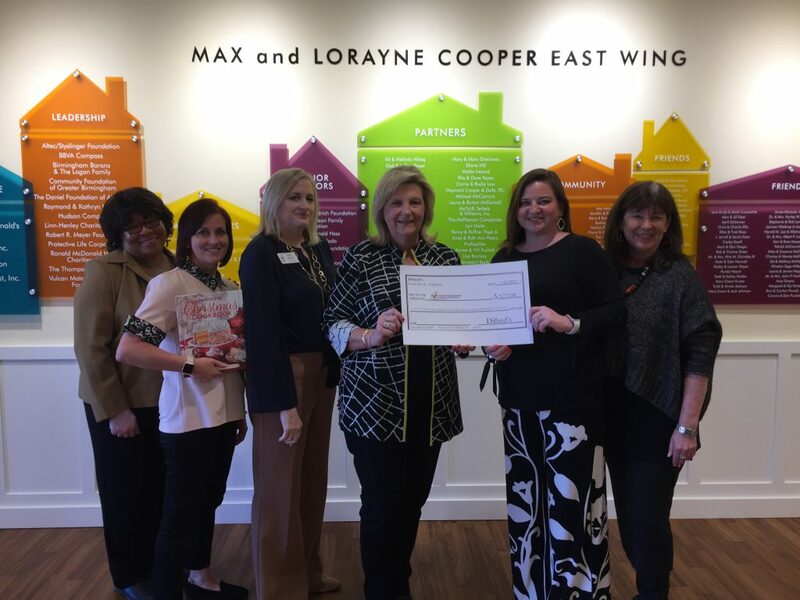 “We are grateful to Dillard’s and the Southern Living Christmas Cookbook fundraiser which provided $9,722 to the Ronald McDonald House in Birmingham, Alabama,” said Katherine Estes Billmeier, CEO for Ronald McDonald House Charities of Alabama (RMHCA). On Tuesday, March 6, four members of the Huntsville Dillard’s location took a tour of the expanded Birmingham Ronald McDonald House as a thank you for their efforts selling the cookbooks. The ladies remarked how excited they were to sell even more cookbooks next year to support RMHCA’s expanded programs. RMHCA would like to share our gratitude to all Dillard’s associates who sold cookbooks this past holiday season! 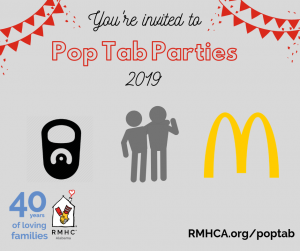 The average stay for a family at our Ronald McDonald House is 15 days, so their efforts this year will cover the costs to house six families!